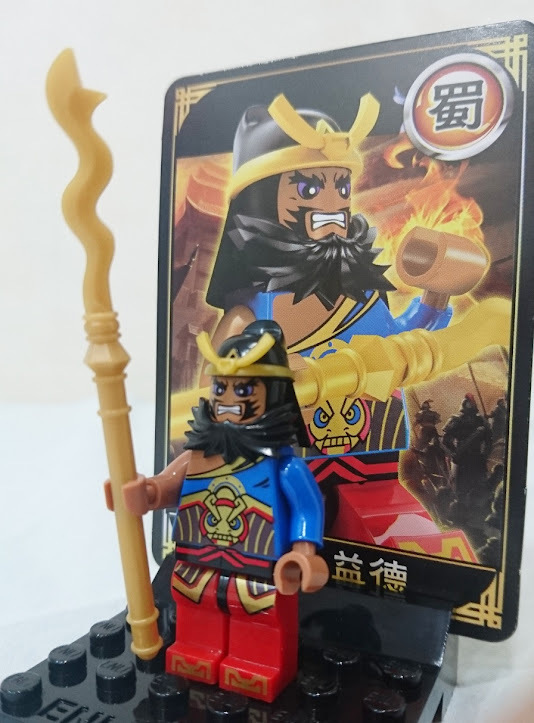 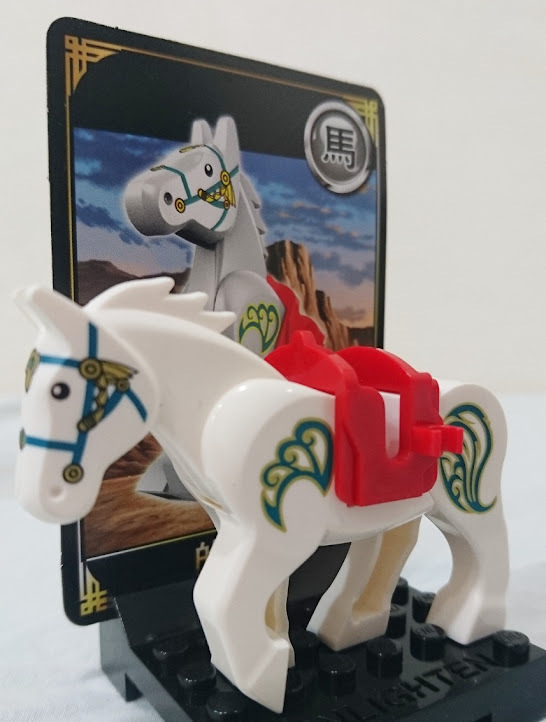 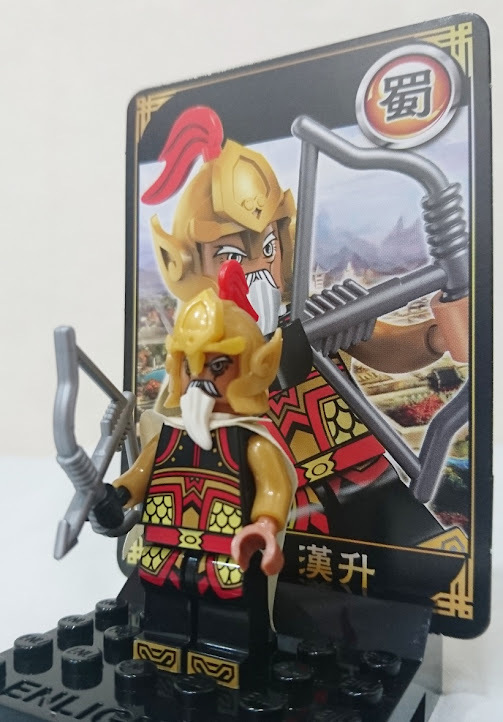 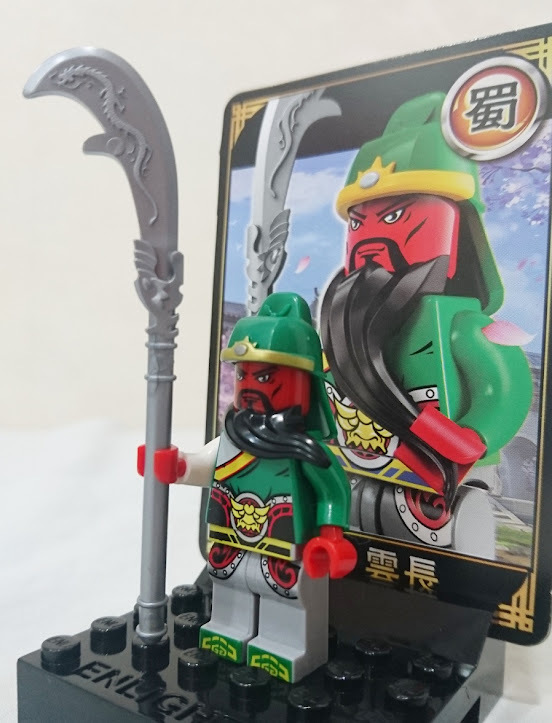 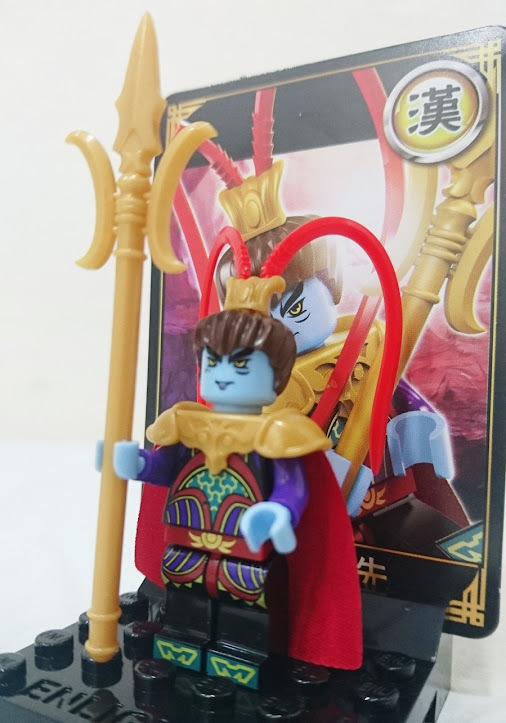 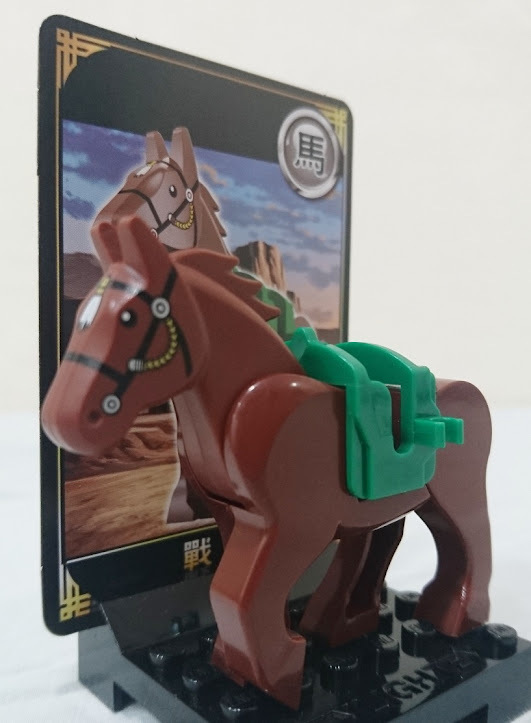 三國Minifigures - 會員聊天室 - 人仔倉討論區(Minifigs Forum) 人仔倉, minifigs, minifigs.net, Lego, 香港樂高, 積木,City, Castle, Train, Space, Star Wars, Town - Powered by Discuz! 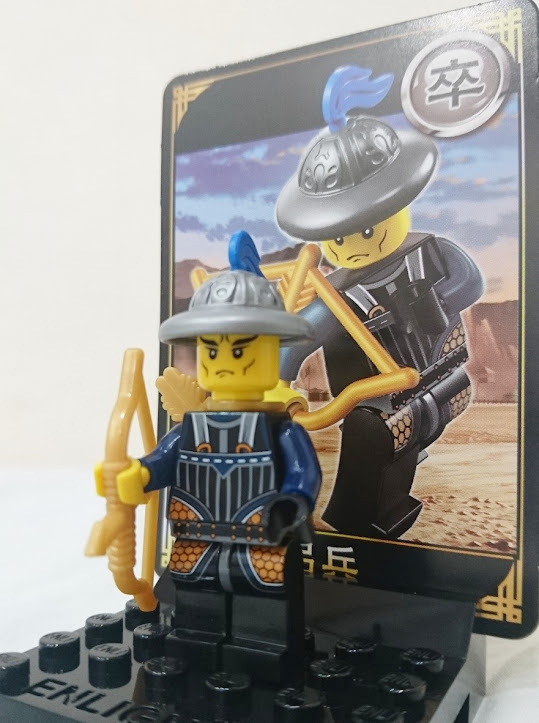 But the weapon arrow is not good. 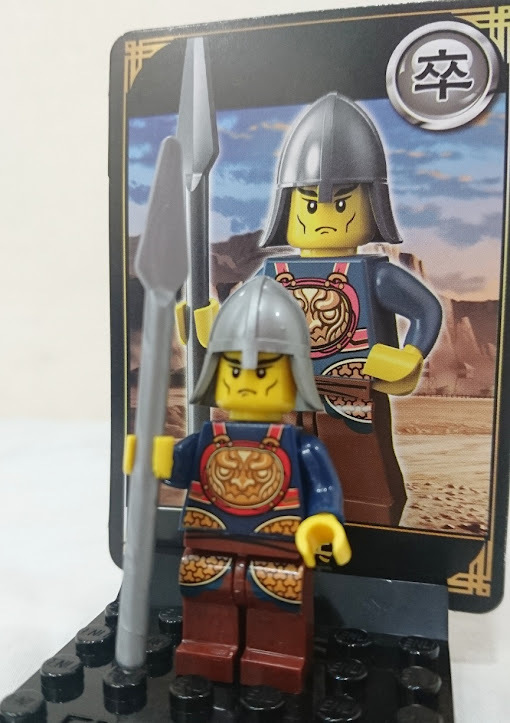 Other weapon design is a bit better.